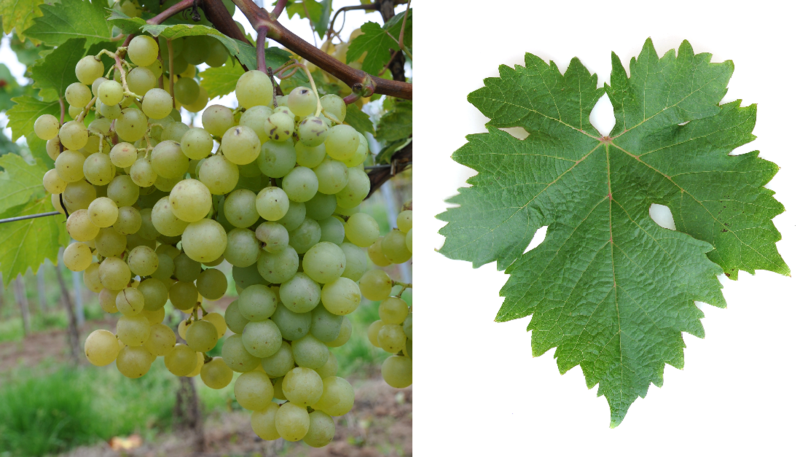 The white grape variety is a new breed between Dabouki x Chasselas, The crossing took place in 1956 in France by the French Ampelographen Paul Truel (* 1924) on behalf of the INRA in Montpellier, The very early ripening vine is mainly called table grape used. She is in France in the départements Hérault and Vaucluse grown. In 2010, 255 hectares of vineyards were reported (Kym Anderson ). This page was last modified at 29 April 2018 at 07:19.